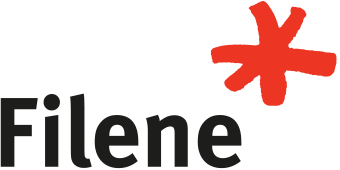 For over 15 years we’ve worked with credit unions every day to create solutions that solve their challenges. 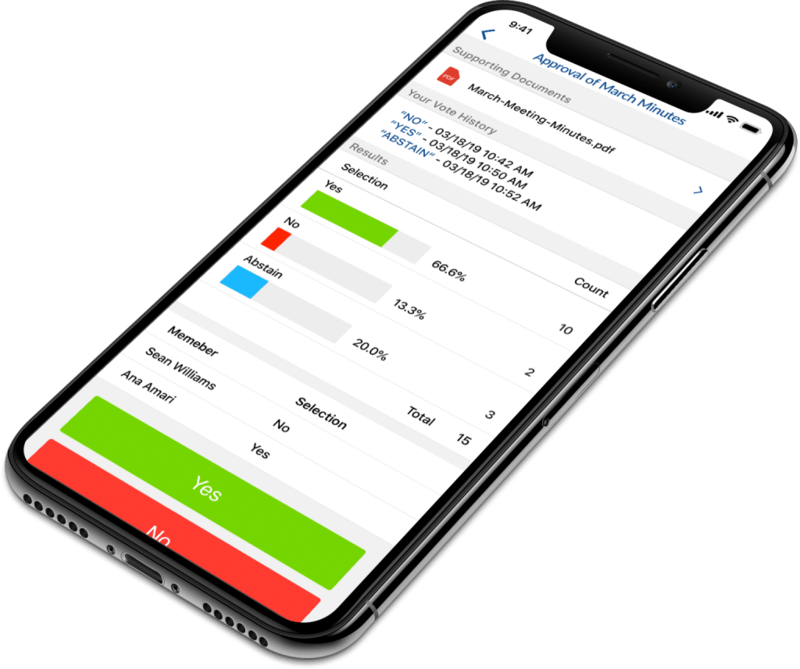 OnBoard was born from this work – from our start with an investment from Purdue Federal Credit Union to being used in hundreds of credit union boardrooms nationwide; we are the only board meeting solution designed with credit unions in mind. Your credit union has a lot to worry about. What you shouldn’t have to worry about is whether your board has enough time to govern effectively. To make smart decisions that can impact your community and the world. 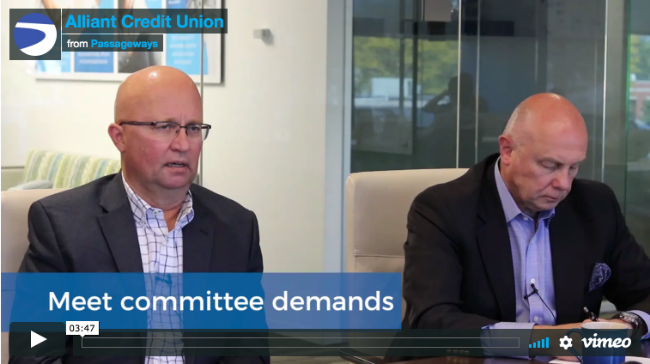 Time savings—the result of improved collaboration before and during a meeting—is the single most important benefit OnBoard provides for your credit union. 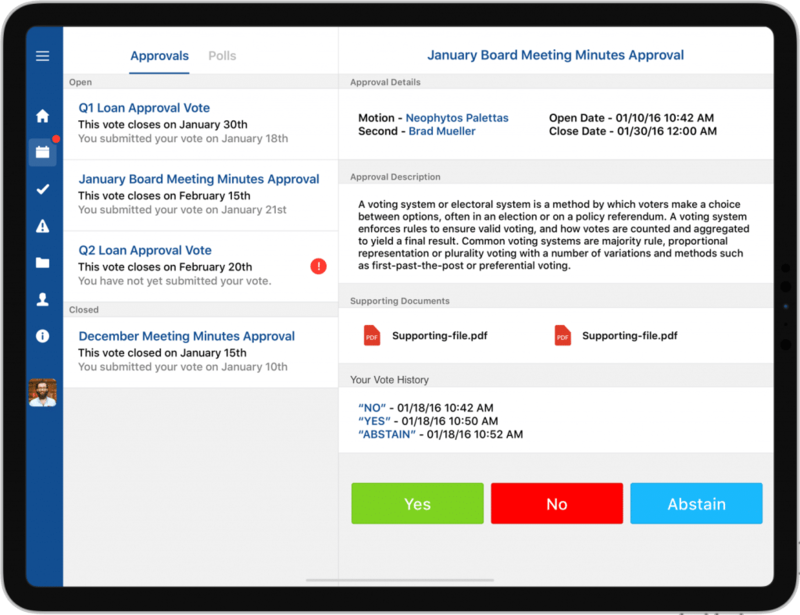 With OnBoard your credit unions board book access becomes amazingly intuitive, archives are readily accessible, votes can easily be taken, minutes entered, all so you have time to devote to thoughtful deliberations. Word, Excel, and PowerPoint documents can be built directly into your board book. Take meeting minutes in Word and they instantly appear in OnBoard. 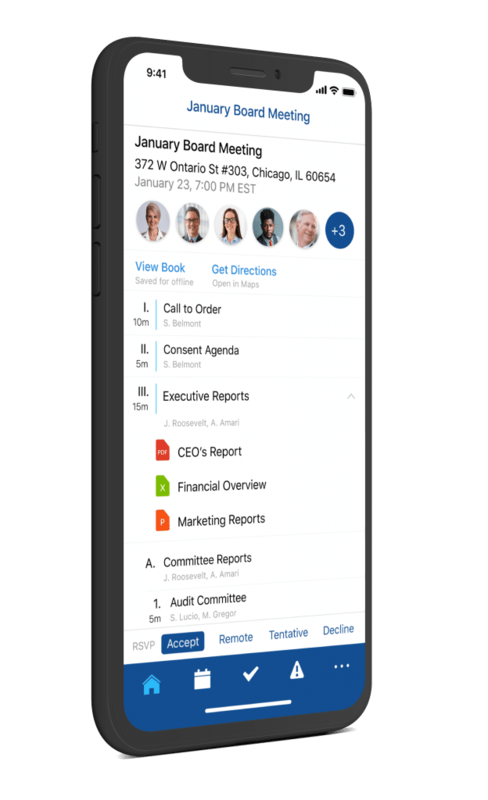 “We were dealing with a group of board members who were highly engaged, executives at their own companies, and we needed to get them information in real-time, quickly, that they could use anywhere, not just during our meetings."